Note: Use a flat bottomed frying pan. The imarti bottle can be substituted with a soft plastic sauce bottle with a nozzle. If not available, take a 12"x 12" thick cloth, make a buttonhole type hole in centre. Place over a tumbler and pour in some batter. Hold like a pouch and press out imartis like icing. Shape the imartis as follows, make a ring first, then form small ringlets all along the ring. Till you come to the start. 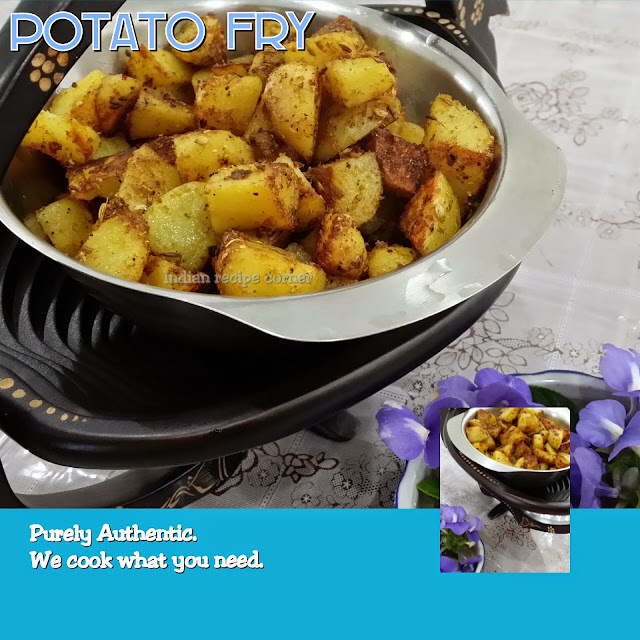 Your imarti recipe looks great,will try it soon.